Its high time for Indian Industries to look thoroughly into the finance they are providing to the political parties. I feel they should stop financing corrupted political parties because we have other sector to invest money[majorly health sector] not to those obnoxious politicians those who use the party finance for personal benefits. There are various areas of an Industry where money wastage can be cut short. Proper power consumption, handling manufacturing surplus and chances of recycling, proper disposal of Industrial wastage so that they should not get mix in the main water bodies of the country . In heavy Industry manufacturing machines consume major portion of electricity whereas the machines can be serviced regularly for proper functioning or can be altered after certain period of time so that power consumption will be comparatively lesser. I know the things I am discussing are already there in the agenda but what I feel proper implementation is needed. The amount of money get waste in every five year alternate for election campaigning and procedure , if saved can be used for at least five big major Industries in India. Industrialists are the backbone of political parties without them Political parties cannot get funding , so they[Industrialists] can invest and choose the candidate wisely. Time has come….. India needs good politicians[actually India don’t need politics at all, mark my word its true] and we cannot provide money for corruption. We need to raise our voice until and unless things are going to take place. I believe its high time India should amend certain conventional rules which is for betterment and welfare in general for the country. Several instances are sited that political interference are playing havoc in the growth of Industrial Development of certain states, certain region. I know many of us will agree with the point that political interference are unnecessary and they are deterring Industrial development where majority’s interest of betterment is involved. I can cite example of Bengal where three major groups TATA, Zindal, and Infosys had withdrawn their projects from Bengal due to political interference, simply political and nothing else. So its high time to distort and build certain rules for Industrial Development of each state without political interference. I believe people should work in team to identify areas of each state which are suitable for Industrial Development and those lands will be highly protected under President’s quota. Even Prime Minister cannot intervene into this. These lands will be given to those prospective projects which Industrialists of different sectors want to develop accordingly WITHOUT ANY POLITICAL INTERFERENCE. I feel different NGOs can be built to take care of the circumstantial issues of the industry. The state will be bound to help unconditionally[by law] in every aspect so that projects can carry forward smoothly. I might sound over ambitious and expecting [ read dreaming] more from our own people but this can be considered a way if we want to see a better India. Opposition does not always give competitive results. Even in our favorite politics several example are there. 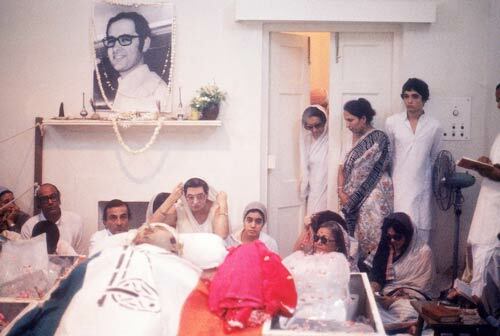 During the second term Prime Ministerial venture Smt Indira Gandhi was more successful than the first term…………people said the opposition was pretty weak during her second term. :) We can take inspiration from this and let others work without opposing………. sometimes people dig their own graveyard by opposing others. Mamata Banerjee is the brightest instance. 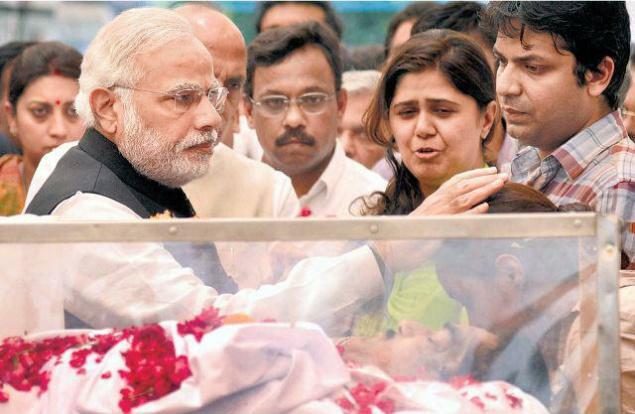 Gopinath Munde’s death: accident or murder? I feel our honorable Prime Minister Mr Narendra Modi will definitely inquire about the incident of mysterious death of BJP senior leader Mr Gopinath Munde. It is very shocking to the whole nation to find their dear leader to be died in a mere car accident. Mysteriously there is no other death toll in that accident other than Mr Munde. Can’t it be a planned murder? ?…………..who knows, BJP’s landslide victory had stirred the oppositions severely so they might try to blow out someway or the other only to disrupt the whole entity created by BJP after thorough continual process. It may be an alarm for other leaders as well………….already their ridiculous effort to belittle Smriti Irani has come into light. May be a tough road is ahead for Modi, but no challenge is malign in front of a determined and focused leader like Modi. We are not taking this picture for granted…………we are looking pretty positively at it. 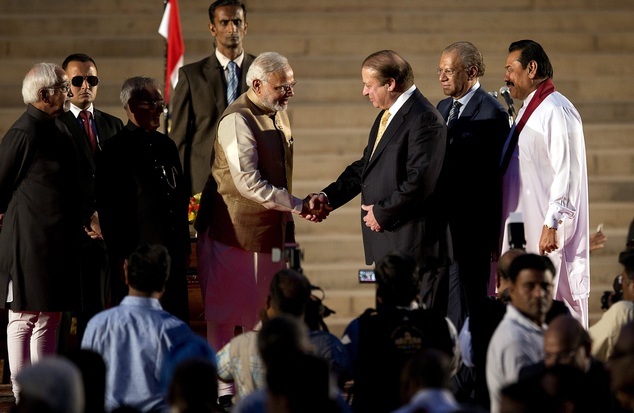 Hope a new age is going to emerge in the history of India and Pakistan. Let us fight only in the cricket matches that too with runs and wickets and catches etc else we want this friendship should last forever and hope things are going to be progressive for both the countries .